The Law Offices of Paul J. Duron differs somewhat from other law firms regarding the services offered to our clients. It is Paul J. Duron’s vision to create a law firm that not only assists clients in resolving their legal matters, but to offer that assistance with sympathy and empathy for the emotional difficulties that accompany the divorce process. 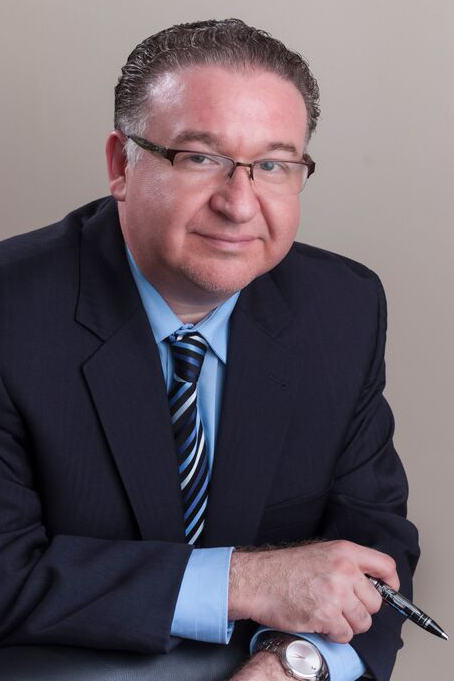 With an extensive educational and professional background in psychology, Paul Duron brings his considerable experience to the field of family law. Call today regarding any family law matter. Cerritos family law lawyer Paul J. Duron will not only get the legal job done to your satisfaction, but you’ll know that you’ve received competent, caring representation, and you’ll be helped by a team of people who are compassionate, sympathetic, and impeccably professional. Although there are many family lawyers in the city of Cerritos, our firm is one of the most highly respected in the state of California. At the Law Offices of Paul J. Duron, every client and prospective client is treated with absolute dignity and complete respect. We work diligently to get our clients the best results possible. Simply schedule an appointment by calling (562) 309-8520 in Cerritos, or by completing the form on this website’s contact page. The Law Offices of Paul J. Duron serves clients throughout Los Angeles County including L.A., Whittier, Downey, Pico Rivera, Santa Fe Springs, Norwalk, Bellflower, Lakewood, Long Beach, and Cerritos. If you need help or advice with any matter of family law, don’t wait. Call or contact us today.